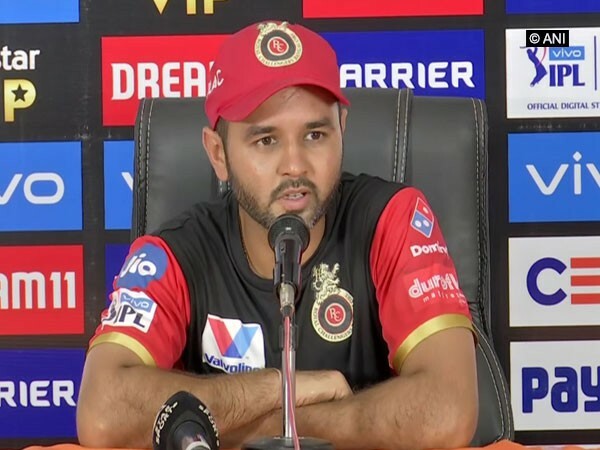 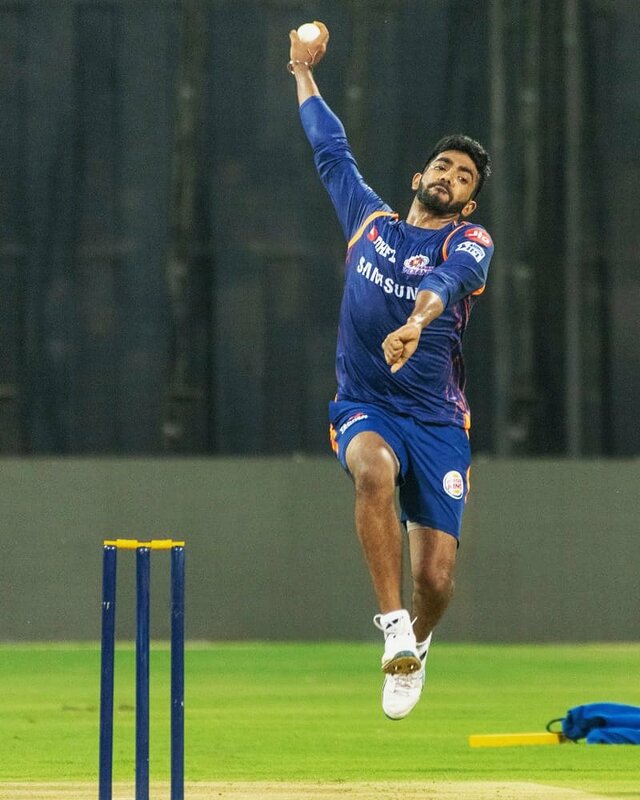 Hyderabad [India], Mar 30 (ANI): Jasprit Bumarh's spell against Royal Challengers Bangalore on Thursday has attracted a lot of praise so much so that Parthiv Patel called him the world's number one bowler. 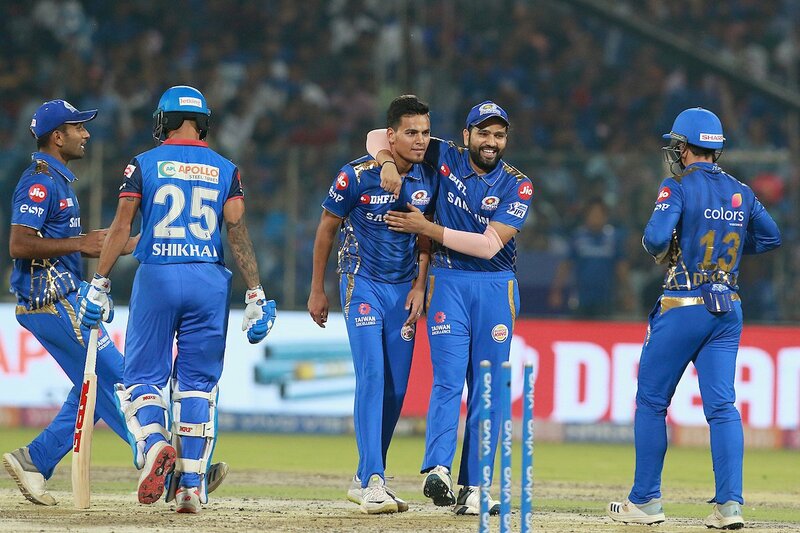 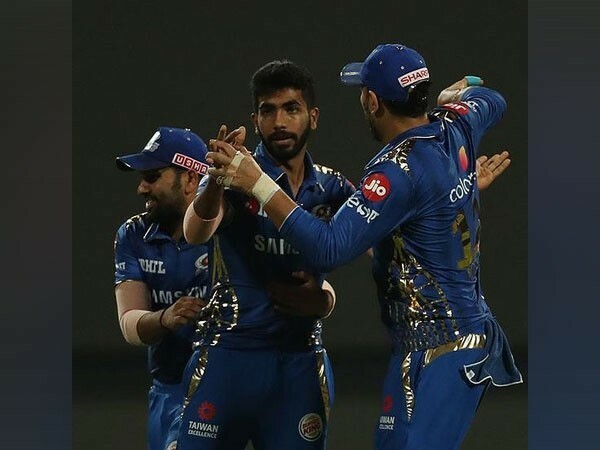 Bengaluru (Karnataka) [India], Mar 28 (ANI): Mumbai Indians cruised to a 6-run victory over Royal Challengers Bangalore to open its account in the 12th edition of the IPL at the M.Chinnaswamy Stadium in Bengaluru on Thursday. 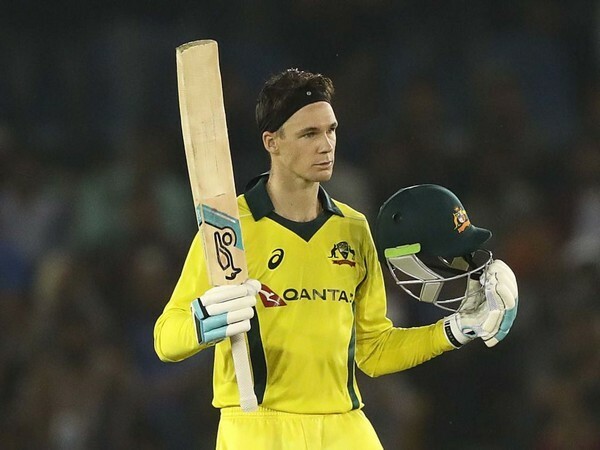 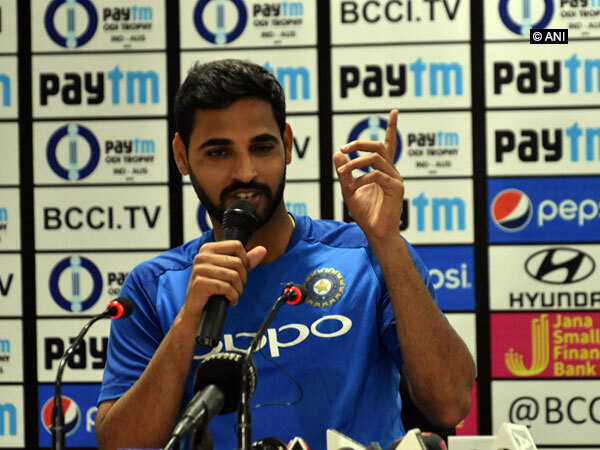 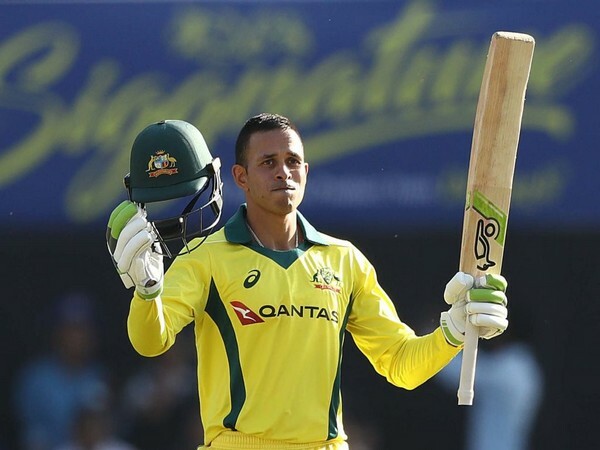 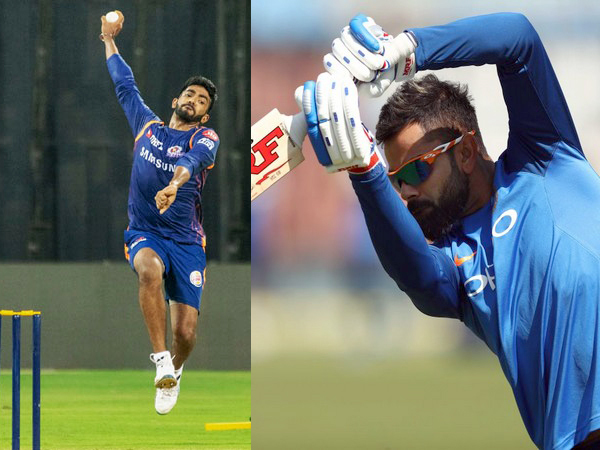 Mumbai (Maharashtra) [India], Feb 15 (ANI): Jasprit Bumrah and KL Rahul are set to return for India when they take on Australia in the limited-overs home series, starting February 24.